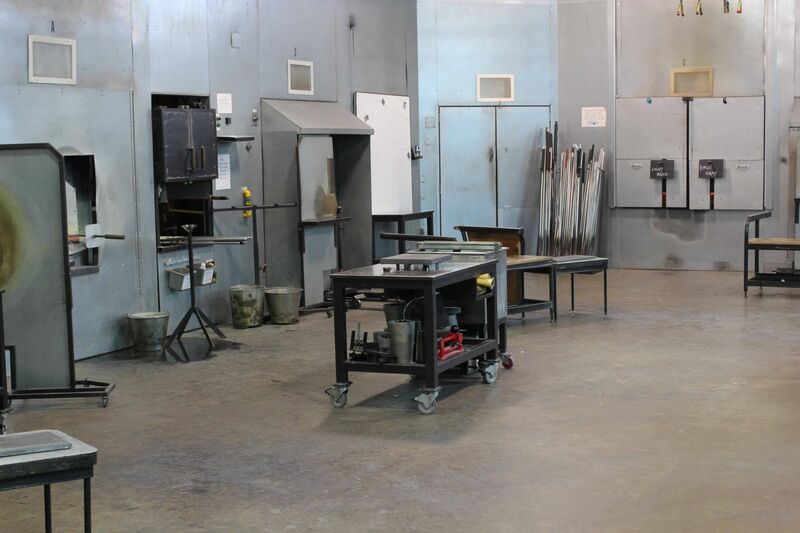 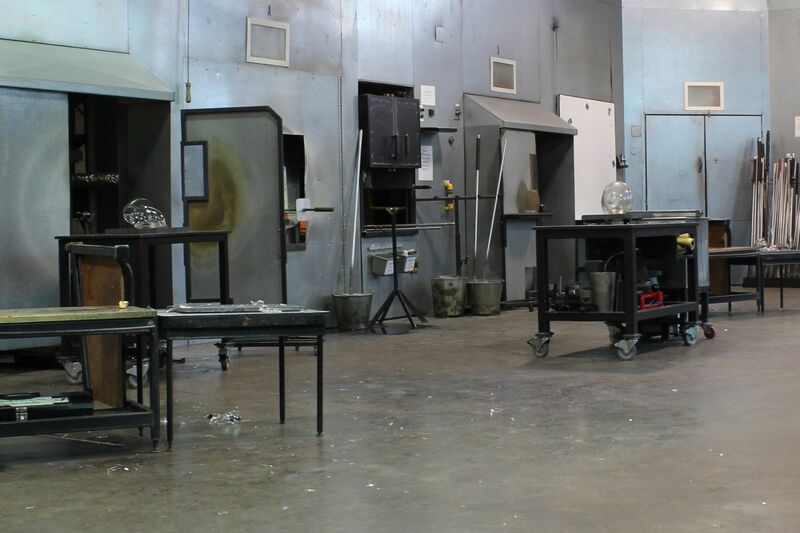 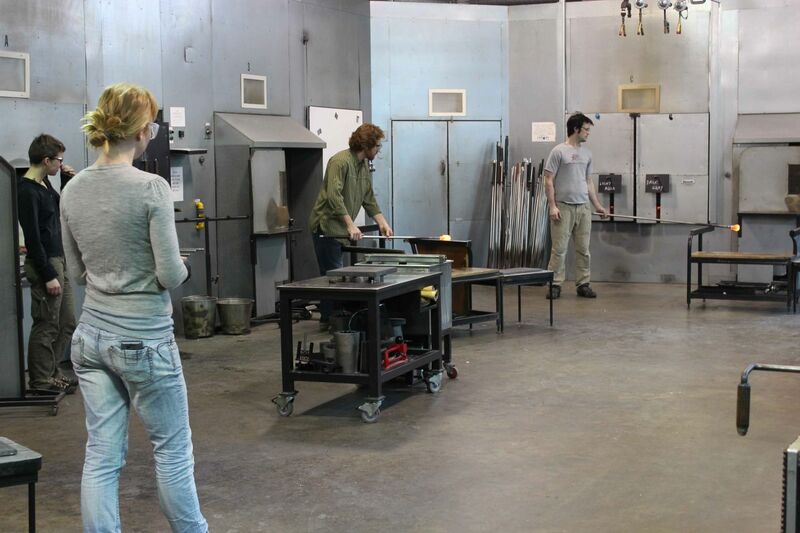 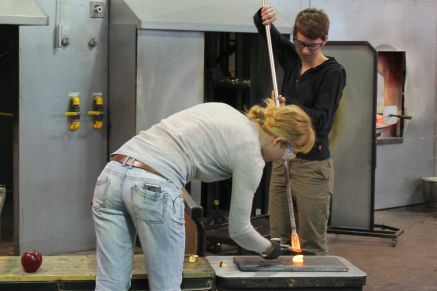 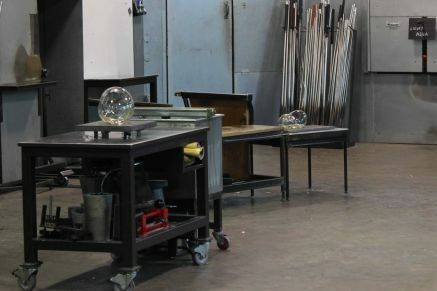 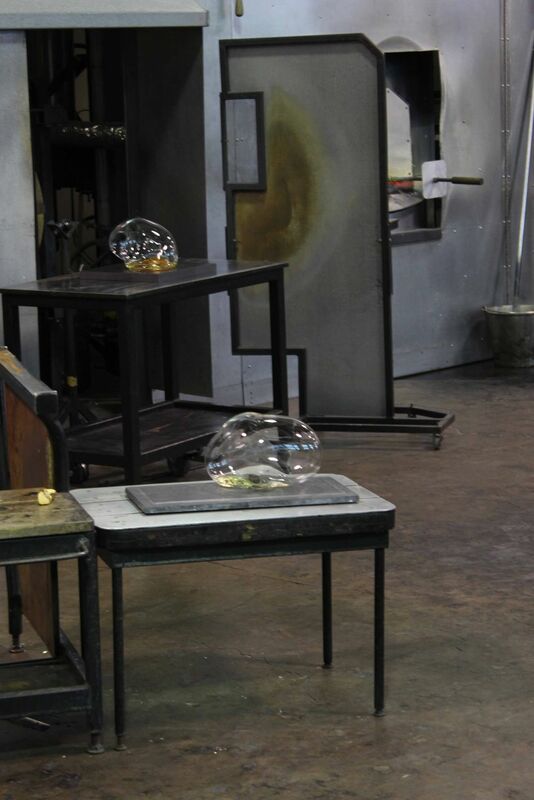 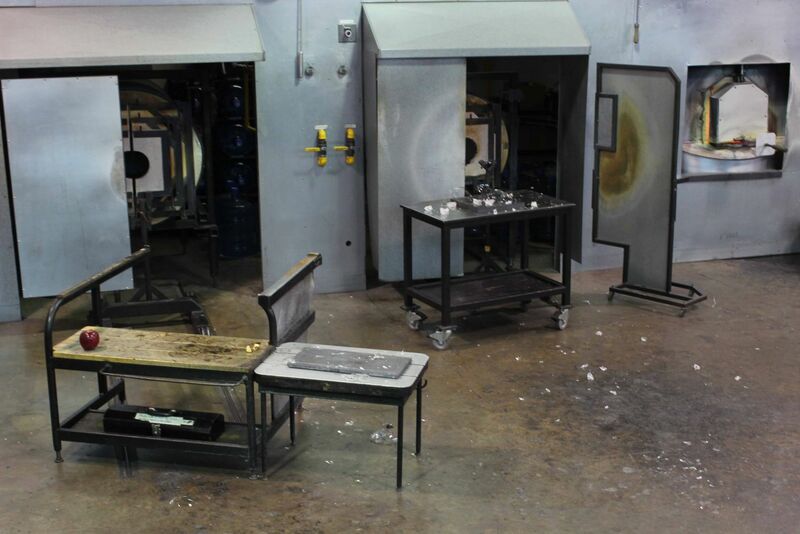 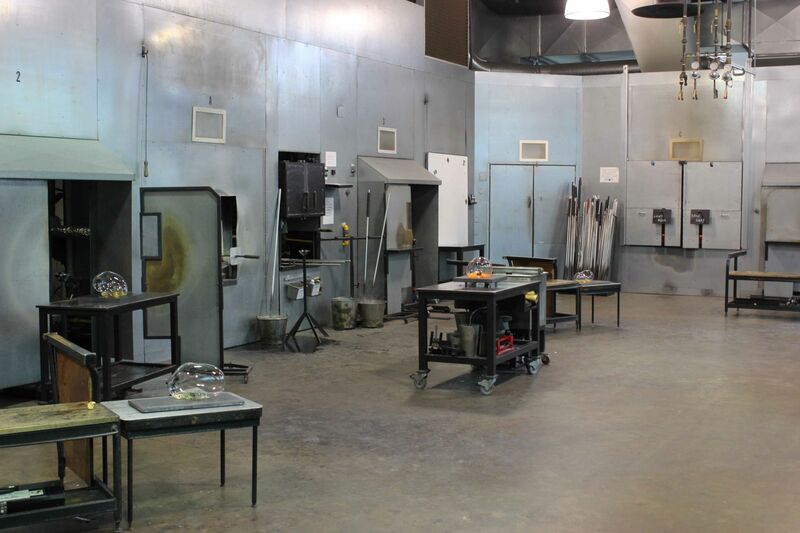 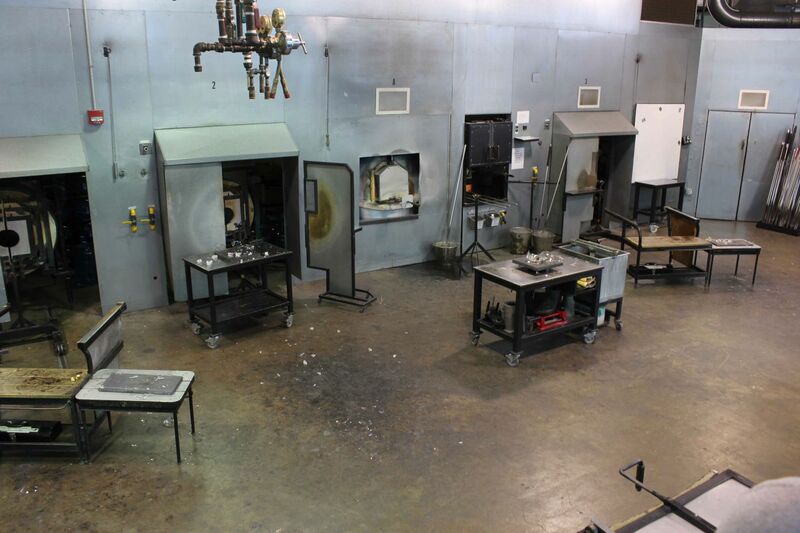 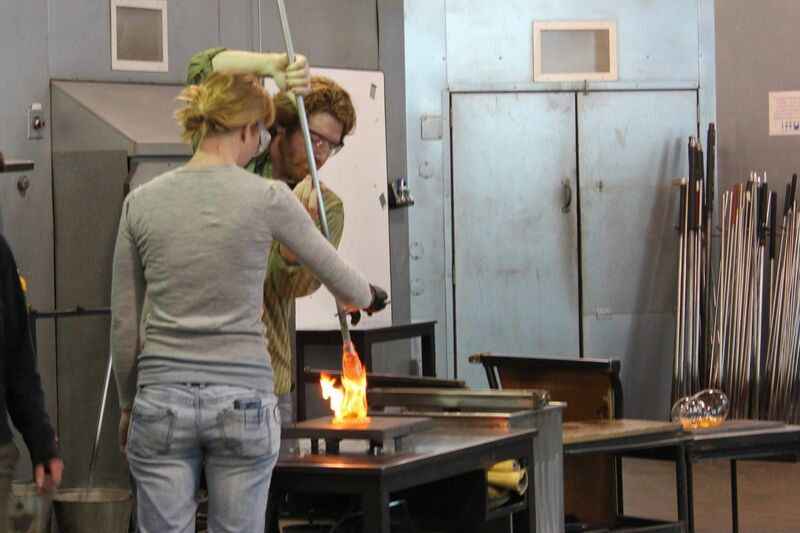 Air and heat are crucial elements in glass blowing. 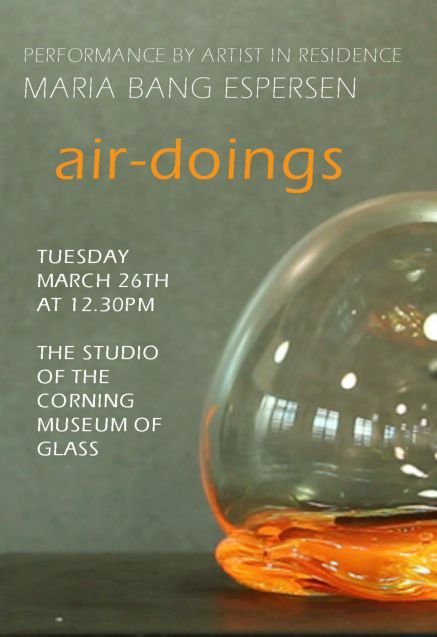 air-doings are what I consider a pure interaction between the two. 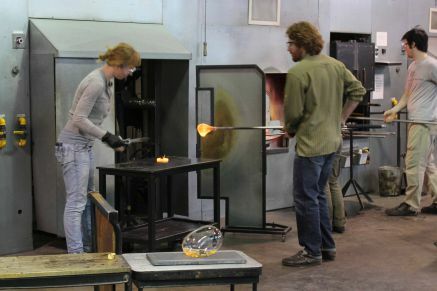 The breath of a piece of apple causes glass to expand as the placement of the heat within glass determines the outcome of the shape. As the glass cools what seems to be a static object presents itself. 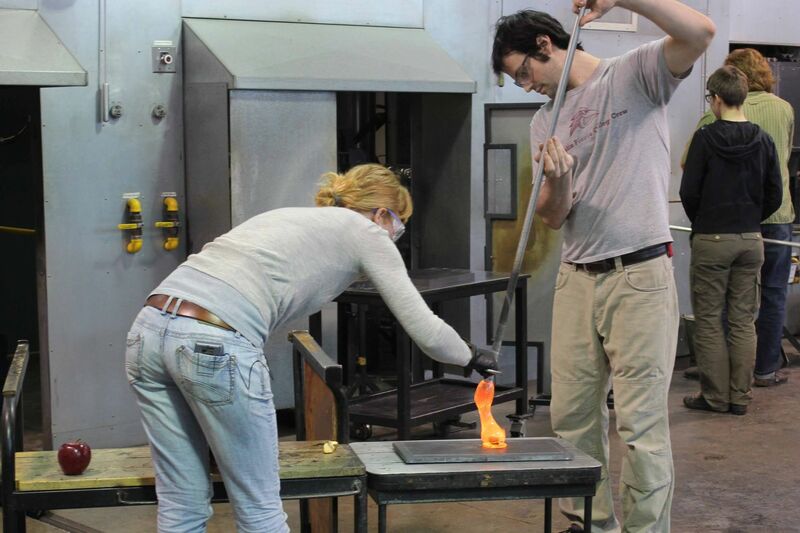 Only the constant pressure from the steam of the apple puts extra tension on the object, which has already been cooled too quick, and causes it to explode.